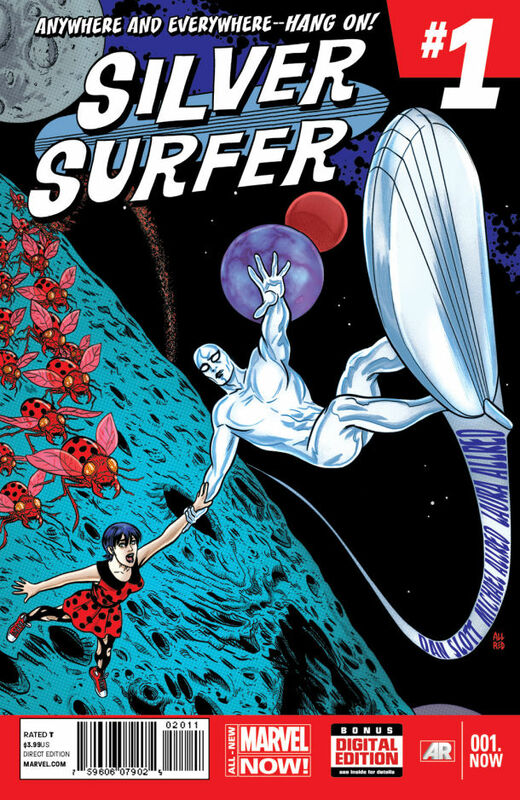 silver surfer #1 : yee haw, a surfer book by mike allred! a match made in celestial heaven here, as allred and writer dan slott start off on the new adventures of the sentinel of the spaceways. matching cosmic goodness with homey, human elements, allred is smack dab in his wheelhouse here, and i couldn’t be happier to go along for the ride. 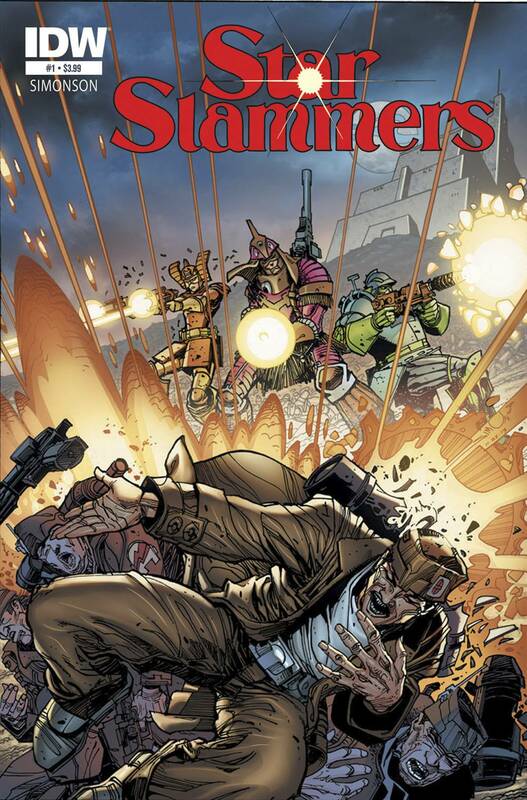 star slammers #1 : walter simonson’s bad to the bone space opera gets rolled out for the 21st century. the art & storytelling are prime simonson. ’nuff said. 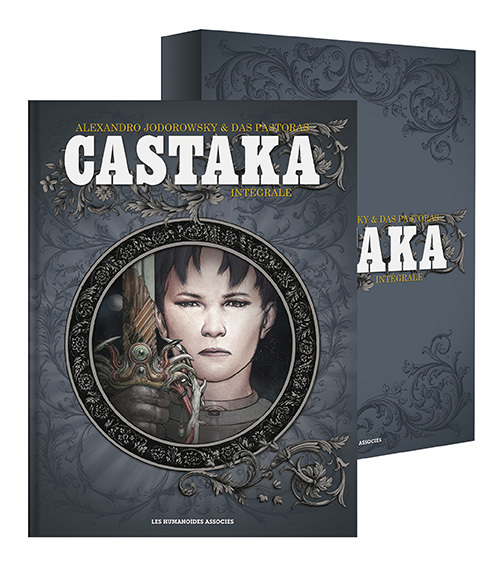 metabarons genesis: castaka : more metabarons mythos in a handsome slip-cased hardcover. 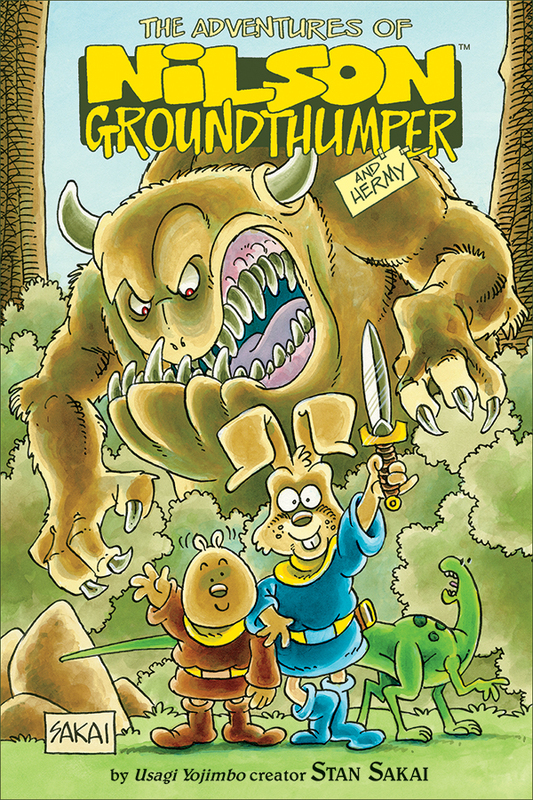 the adventures of nilson groundthumper and hermy : a delightful forerunner to stan sakai’s beloved USAGI YOJIMBO. great cartooning. 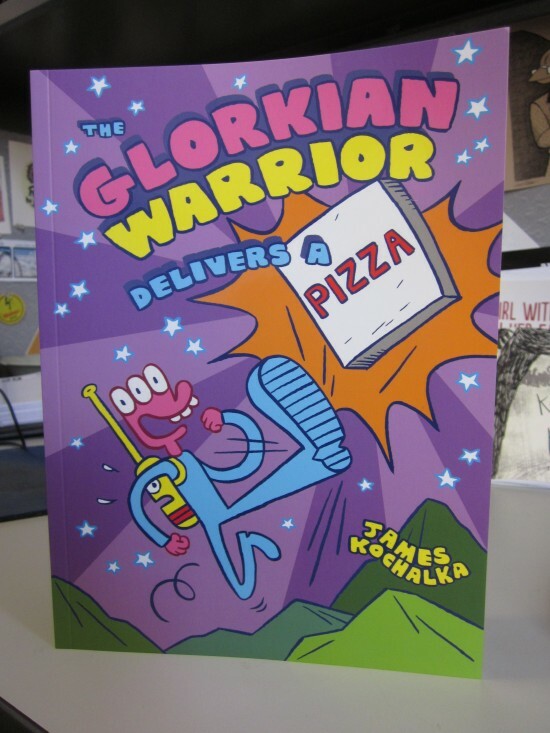 the glorkian warrior delivers a pizza : james kochalka slings pies. 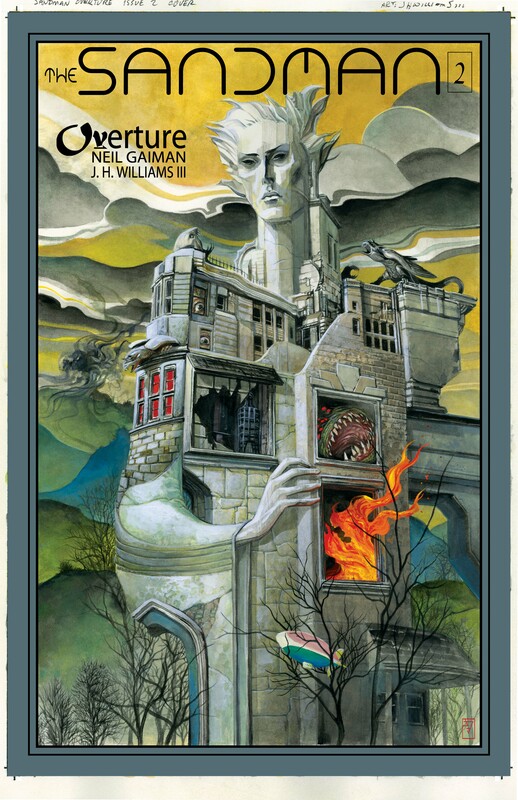 sandman overture #2 : better late than never? oh yes. lush, gorgeous stuff. This entry was posted in Good This Week, Lists and tagged comics, dan slott, dc, good this week, idw, james kochalka, jh williams iii, jodorowsky, marvel, mike allred, neil gaiman, sandman, stan sakai, walt simonson. Bookmark the permalink.